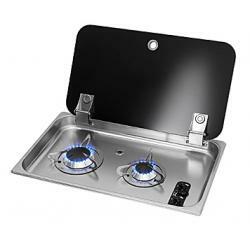 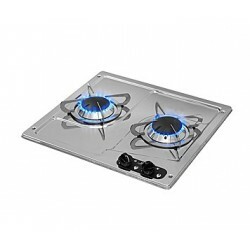 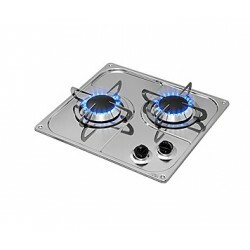 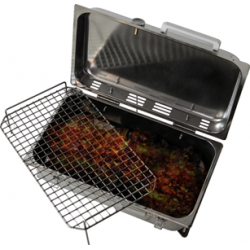 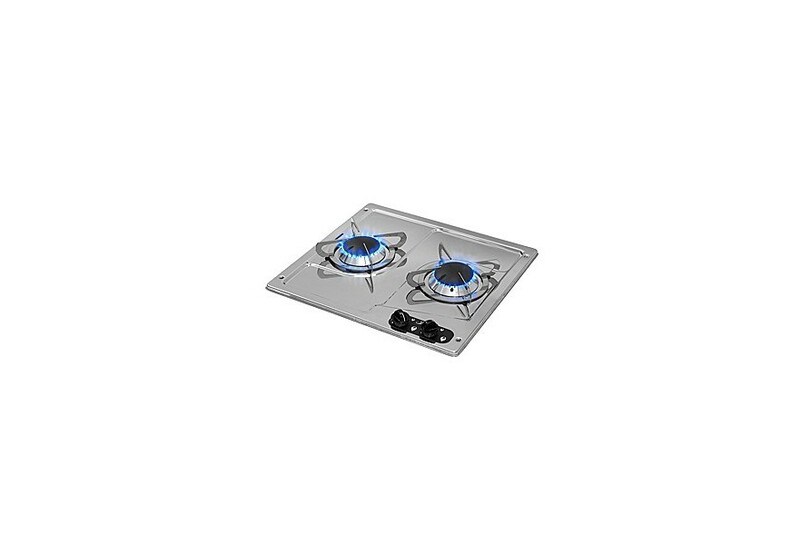 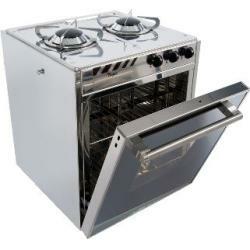 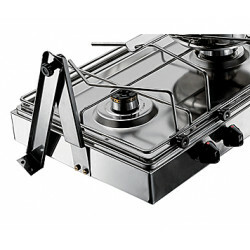 Cooker Gas "Burny" 2 semi-rapid | Exalto Emirates LLC. 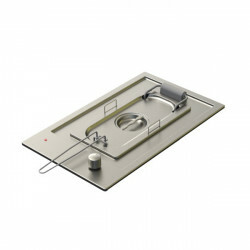 Manufactured in mirror finished stainless steel. 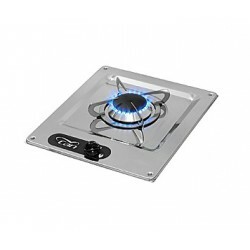 Burners rating: All burner fitted with thermocouple (safety valve). 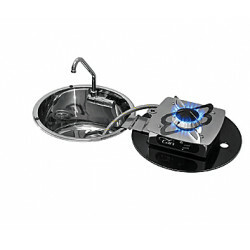 Burners rating All burners fitted with thermocouple (safety valve).